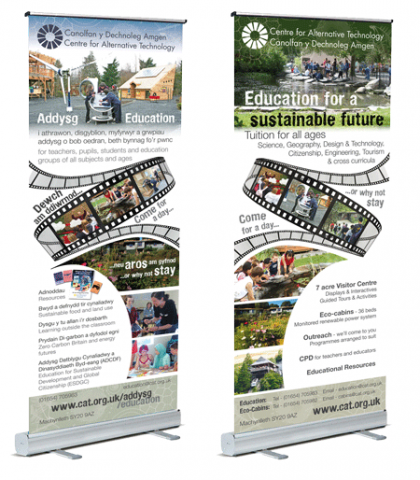 As well as website design, we also offer a creative graphic design service including branding and promotional materials for wildlife organisations, community groups and companies. Our design fees are aimed at community groups, charities and not for profit organisations, please contact us for more information or a quote. We also offer an eco freindly short run printing service.